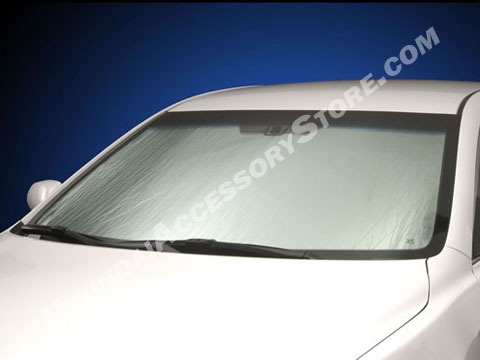 This Custom Auto Shade is manufactured using a superior quality multi-layered material with a metallized outer film that reflects harming UV rays. Fit my Santa Fe exactly. So happy that I got it. I wish there were more accessories I could get from the store. Definitely will buy from the store again.